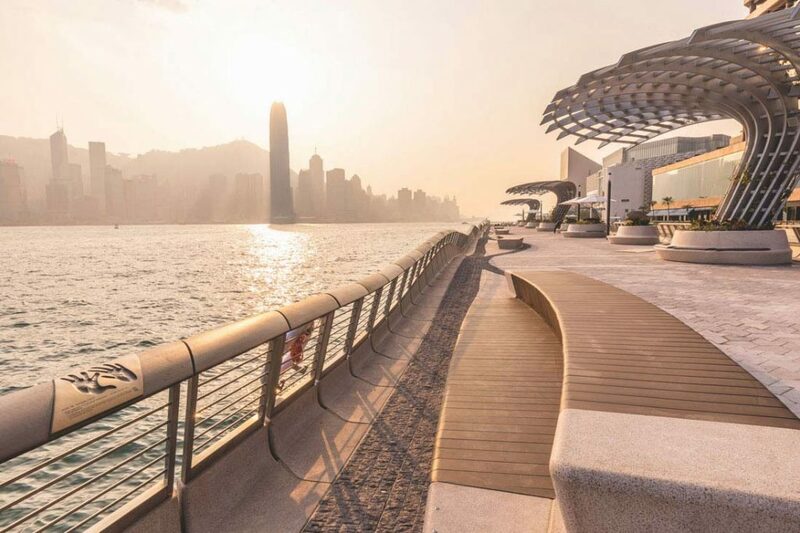 Designed to consume only as much energy as it produces, the newly launched NUS SDE4 by Serie + Multiply is a living lab to explore people-centric approaches for sustainable development. 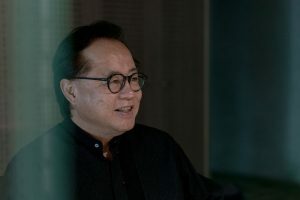 “We cannot just talk about it, we must walk the talk,” said Prof. Lam Khee Poh, Dean of National University of Singapore’s School of Design and Environment (NUS SDE), at the media briefing ahead the official opening of the school’s newest building, NUS SDE4, on Wednesday, 30 January. The launch of the building kicked off the year-long celebration of SDE’s golden jubilee. Prof. Lam was referring to the school’s ambition to be a leading institution for education, research, innovation and enterprise in shaping a resilient future for Singapore and beyond. NUS SDE4 is the embodiment of ‘walking the talk’. 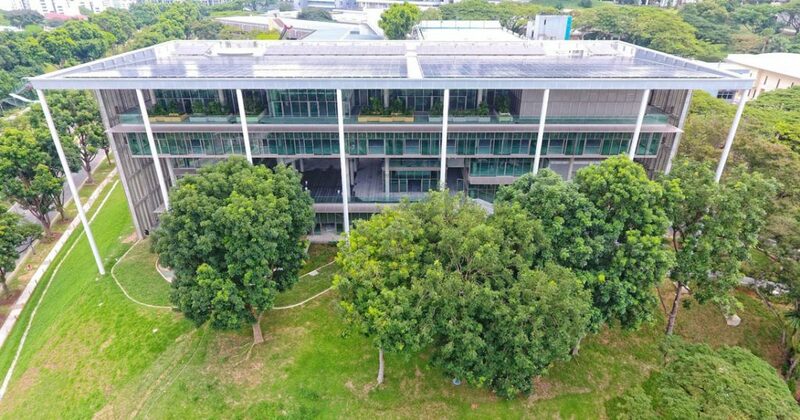 Designed by Serie + Multiply Consultants (a collaboration of Serie Architects and Multiply Architects) with Surbana Jurong, SDE4 is the latest addition to the cluster of three buildings in SDE’s campus. SDE4 adopts a hybrid cooling system, which combines minimum air conditioning (set at higher temperature and humidity) and a number of ceiling fans that circulate the cool air to generate a breezy, comfortable indoor temperature that doesn’t feel jarring from the outdoors. To produce energy, SDE4 is equipped with a ‘solar farm’ on its rooftop, which houses more than 1,200 photovoltaic panels. 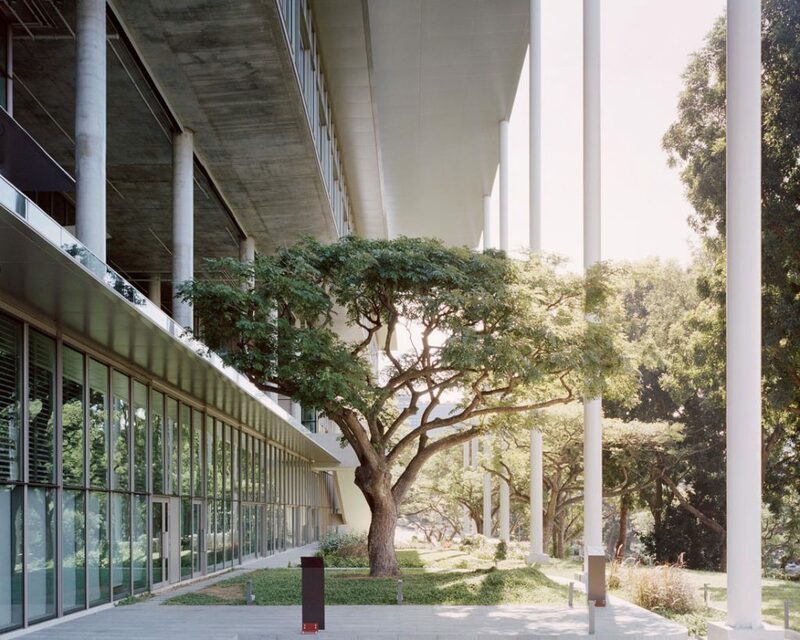 The building produces the energy it consumes on sunny days, and draws it from NUS’s power grid where there is insufficient sunlight. SDE4’s employs passive design features employed on traditional tropical vernacular architecture, such as (extremely) generous overhang, double facade and a porous layout with ambiguous indoor-outdoor connections, which allow for cross ventilation, protection from the rain, natural lighting and visual access to the surrounding greenery. When fully operational, SDE4 can accommodate up to 400 students in its many studios. 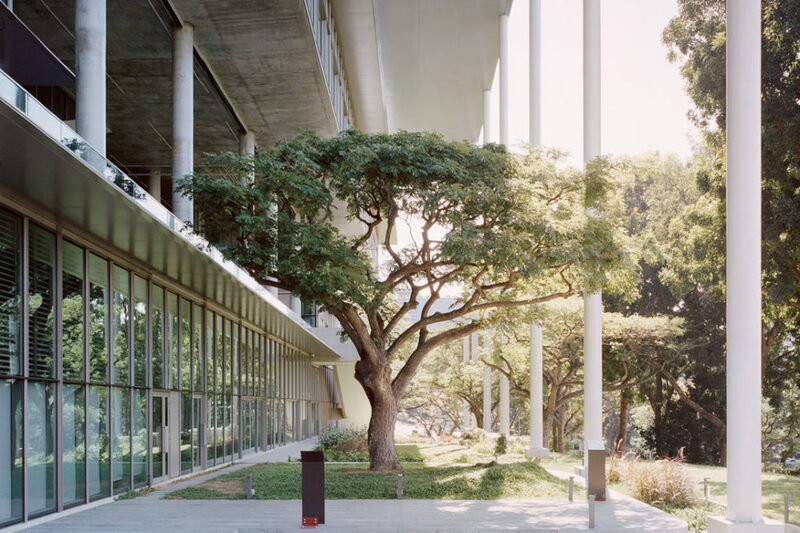 The building serves as a living lab to demonstrate and explore people-centric approaches for integrated sustainable development. 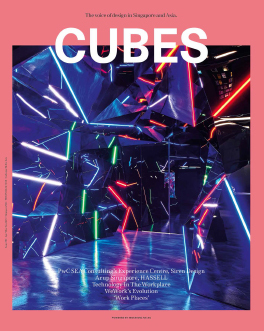 Lookout for an in-depth feature of NUS SDE4 in Cubes 95, on shelves in April! 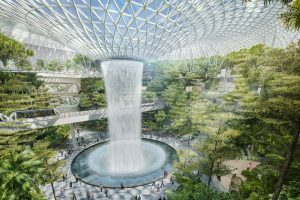 Jewel Changi Airport will open in phases from 17 April 2019. 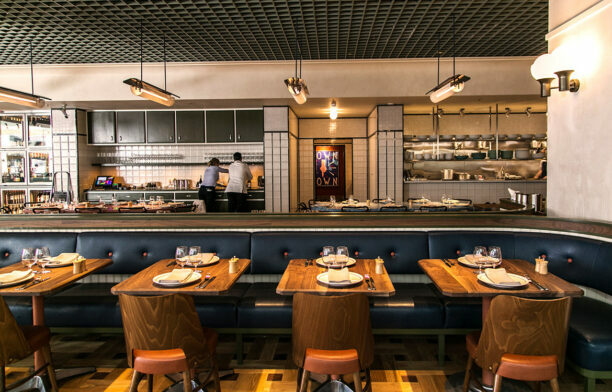 Here’s what to expect from Singapore’s newest star attraction. 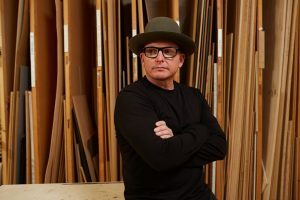 “After you make sure that it works, then you try to make it not boring.” Indonesian architect and INDE.Awards 2019 Luminary Budiman Hendropurnomo talks about experimenting at large scale. 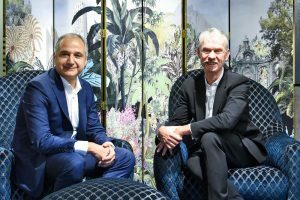 CEO and Creative Director of Roche Bobois International talkabout the brand’s success, its plans in Singapore and what consumers can look forward to.